Whether you are looking for something ambitious to do with your unit, wanting to raise some money, or simply need inspiration for an evening, have a look here. 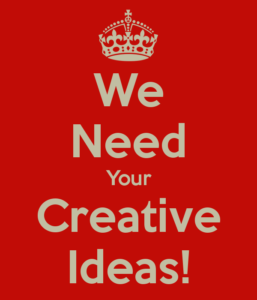 We want your ideas, so if you have had a successful event or evening or can recommend someone, please get in touch. We want the Suffolk website to be the first place people look for inspiration for their weekly evenings! Click on the links below to find out more information on resources available for people to borrow, ideas for activities and inspiring things you could do with your unit.